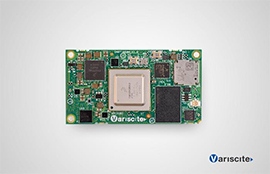 Variscite is happy to announce the launch of the DART-MX8M System on Module, based on NXP’s i.MX 8M quad 1.5GHz Cortex™-A53, plus 266MHz real-time Cortex-M4 co-processor. The new product line is the first Variscite platform to be based on NXP’s new generation of the i.MX processors, but it certainly won’t be the last. Due to Variscite’s early-access to all NXP’s i.MX 8 product families, later this year the company will release additional products in conjunction with NXP’s related processor launches based on i.MX 8 (a.k.a Quad Max) and i.MX 8X. The DART-MX8M provides an ideal solution for portable and battery-operated products, as well as embedded systems that require high-end multimedia applications in a small form factor. The miniature SoM that measures only 30 mm x 55 mm, carries impressive multimedia capabilities. These include UltraHD 4K display, HEVC/H265/H264/VP9 video decode with HDR, multiple camera inputs, high-quality audio and HD 2D/3D graphics acceleration. 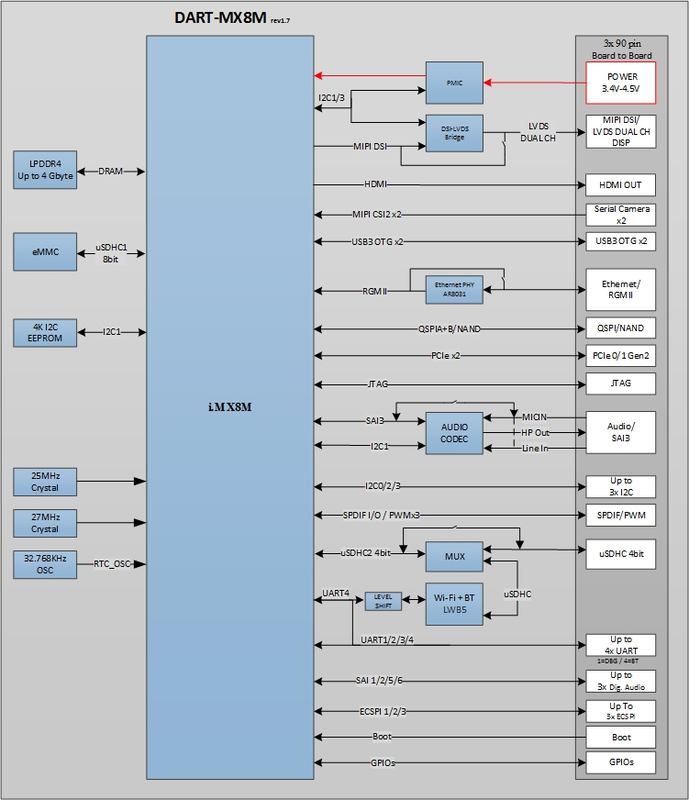 In addition, the DART-MX8M will support a variety of high-speed interfaces and connectivity options such as a fully certified dual-band Wi-Fi 802.11ac/a/b/g/n, BT 4.2/BLE, GbE, dual USB3, dual PCIe, SPI, and UART. The DART-MX8M supports industrial temperature grade of -40 to 85oC and longevity of up to 15 years. 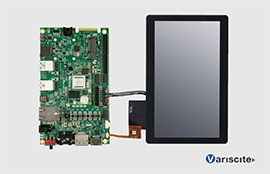 Variscite delivers an all-inclusive solution by simultaneously launching a complete evaluation kit with a complimentary carrier board, full hardware design package and production-ready Linux/Android software suits. The DART-MX8M SoM and associated development kits are available now for orders. The DART-MX8M price starts at only $67 per unit for 1Kpcs order. 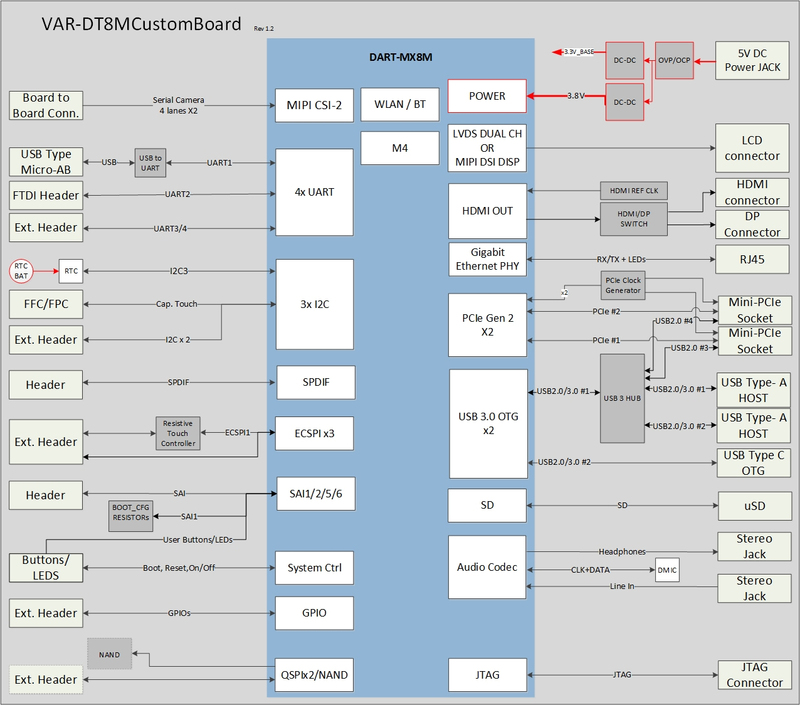 The VAR-DT8MCustomBoard carrier board complements an attractive full reference kit of the DART-MX8M SoM, which can be used for customers’ evaluation, development and end-product mass production.